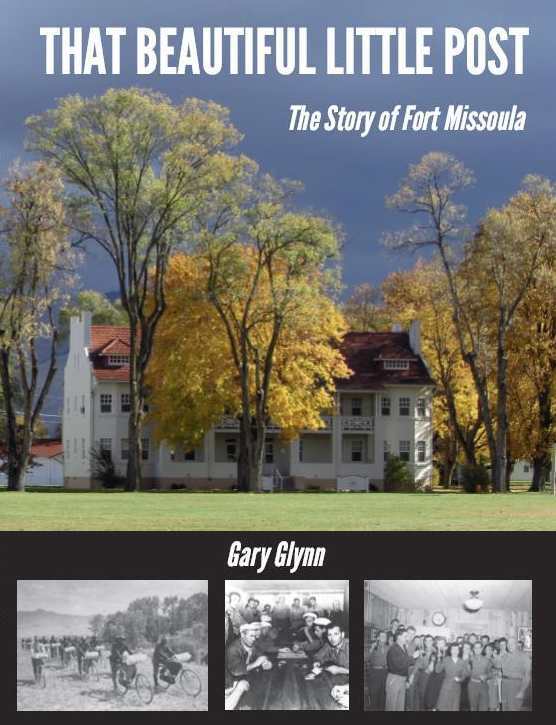 The definitive account of Fort Missoula’s long and storied history. Published by the Friends of the Historical Museum and Big Elk Books. Look for it in your local bookstore. A frontier outpost during the Indian wars, Fort Missoula is best known for the 25th Infantry Bicycle Corps and the Alien Detention Center that imprisoned Italian and Japanese citizens during World War II. That Beautiful Little Post: the Story of Fort Missoula tells the story of the infantry units that occupied the post for almost 70 years, and who fought at the Battle of the Big Hole, helped rebuild the Mullan Road, and prevented violence during labor strikes. Fort Missoula also served as district headquarters of the Civilian Conservation Corps, as well as an Army Disciplinary Barracks. Although the military presence has nearly ended, the fort remains a treasured community asset, home to museums, golf courses and parks, a medical center, government offices, and non-profit groups. this unique and beautiful little post” – Dr. Robert M. Brown, Dir.